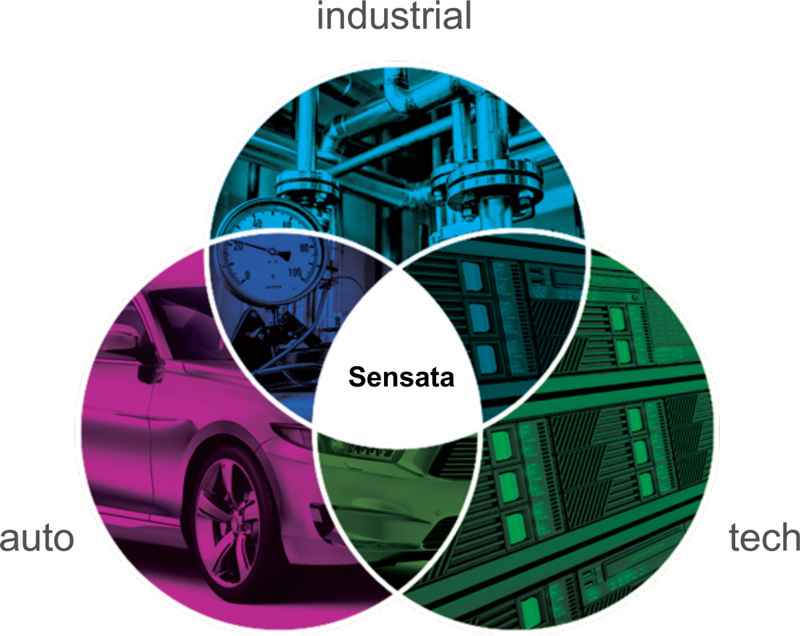 Why is Sensata a compelling investment? We are an industry leader. We have significant global scale, a highly efficient operation, a strong balance sheet and great people. We have industry-leading margins and significant cash generation and there's room for that to expand. We focus on high-value segments of the market where we have significant differentiation from our peers and competitors. We have increased our opportunities, expanded our market opportunities, increased our competitive advantages, accelerated our earnings and strengthened our overall business model. Advanced engineering skills in sensors, software, ASIC, wireless, sub-systems, etc. At Sensata, it’s not just our scale that makes us different, it’s the flexibility we drive in our operations to customize products for our customers at a global scale and cost point that is difficult for many of our competitors to match. Sensata’s customers are facing increasing mandates to make their products cleaner and more efficient due to regulation and consumer demand. Sensata’s sensors are being used in applications ranging from helping industrial customers make more efficient pumps and boilers, to enabling fleet managers to increase the fuel efficiency of heavy duty trucks. Together with its customers, Sensata is helping to enable a cleaner and more efficient world. Electrification provides a significant opportunity for Sensata to expand its sensors within the automotive, industrial, and heavy vehicle & off road industries. For example, in the automotive industry as customers seek to extend the range of the battery and improve the efficiency of electric vehicles they are incorporating electrical subsystems, which require additional sensors to monitor, control and optimize what is happening within the vehicle. Sensors are also used in thermal management applications to help cool batteries and electric motors. The proliferation of electrified products over the next decade will create increased demand for sensors and be a long-term tailwind for Sensata. Sensata is developing sensors that will enable light passenger cars, off-road vehicles and material handling equipment to operate autonomously. For example, the Company has partnered with Quanergy to develop LiDAR sensors for Level 4-5 autonomous driving, and recently launched a steer-by-wire application that will enable worksite automation in the Construction & Agriculture industries. Within automotive, the company is also developing a portfolio of sensors to actively monitor the health of a vehicle when it is not being operated by an active driver. Sensata is developing smart, connected sensors that enable actionable insights for commercial vehicle operators. For example, Sensata’s wireless sensors can collect information through a vehicle-area network and allow fleet managers to proactively monitor the health of their vehicles and conduct proactive maintenance, such as being able to identify when a tire is at high risk of bursting. The Company’s leadership position in wireless sensing allows it to access new data sources that have historically been costly and difficult to gather using traditional wire harnesses.